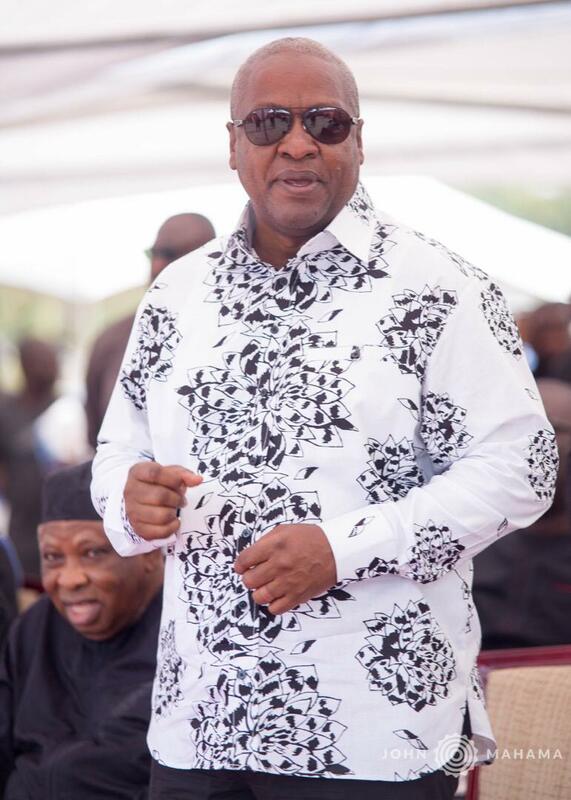 Former president John Mahama picked the third slot after balloting was done Wednesday for all seven persons hoping to lead the National Democratic Congress (NDC) into the 2020 elections. This is the second time the former president is settled on the number three slot after he picked a similar slot on the ballot sheet in the 2016 elections. During the announcement at the party’s headquarters in Accra, by former Deputy General Secretary, Koku Anyidoho, Alban Bagbin took the first slot, while Nurudeen Idrisu picked the second slot. Sylvester Mensah, Ekwow Spio-Garbrah, Augustus ‘Goosie’ Tanoh and Prof. Joshua Alabi also picked the fourth, fifth, sixth and seventh positions, respectively. All the seven candidates now have the green light to contest the vacant flagbearership position after they cleared by the vetting committee. Joy News reporter Kwesi Parker-Wilson reports from the NDC headquarters in Accra that, out of the seven candidates vying the for the position, only three of them- Sly Mensah, Alban Bagbin and Nurudeen Iddrissu- showed up for the balloting. John Mahama, Ekwow Spio-Garbrah, Augustus ‘Goosie’ Tanoh and Prof. Joshua Alabi were represented by their respective campaign team members. The ground is now set for the February 23 presidential primaries, as the biggest opposition party laces its boots for a long-distance running race to recapture power from the governing New Patriotic Party (NPP). Although John Mahama is tipped to win the race with very little trouble, his campaign team, just like the others, has been crisscrossing the country over the past few months interacting with delegates ahead of the primaries.